Sudden Infant Death Syndrome (SIDS) is the diagnosis given for the sudden death of an infant younger than one year of age that remains unexplained after a thorough case investigation, review of the infant’s health status prior to dying and other family medical history. SIDS is the leading cause of death in infants between the ages of two and four months. The causes of SIDS are still unclear, but it is possible to reduce factors that increase SIDS risk. 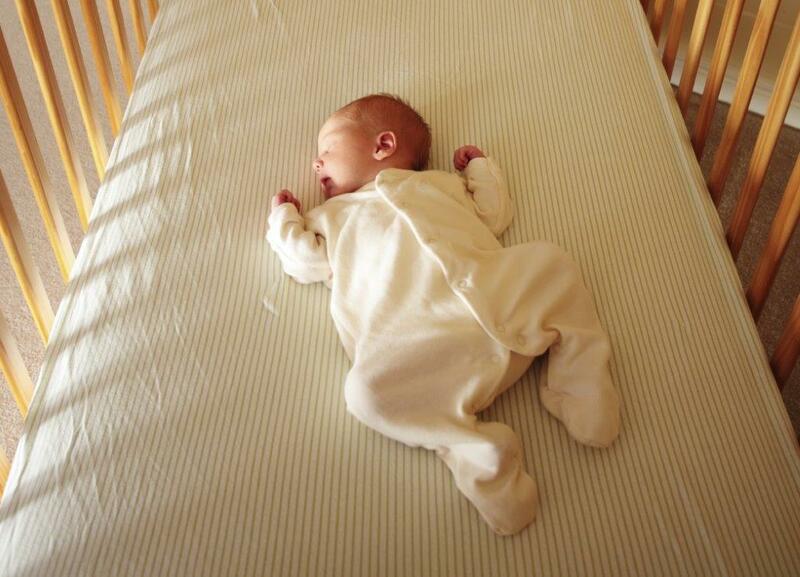 The number of infants who die from SIDS increases in the cold winter months, according to the (NICHD). During these colder months parents often place extra blankets or clothes on infants, hoping to provide them with more warmth. The extra material may actually increase infants’ risk for SIDS or other unsafe sleep practices. The Los Angeles County Department of Public Health, Maternal, Child and Adolescent Health Sudden Infant Death Program reviews all Presumptive SIDS unanticipated/unexplained deaths of infants under one year of age and reinforces and promotes safe infant sleep practices. Please assist us in increasing awareness by educating both staff and patients on safe infant sleep practices during these peak SIDS months.